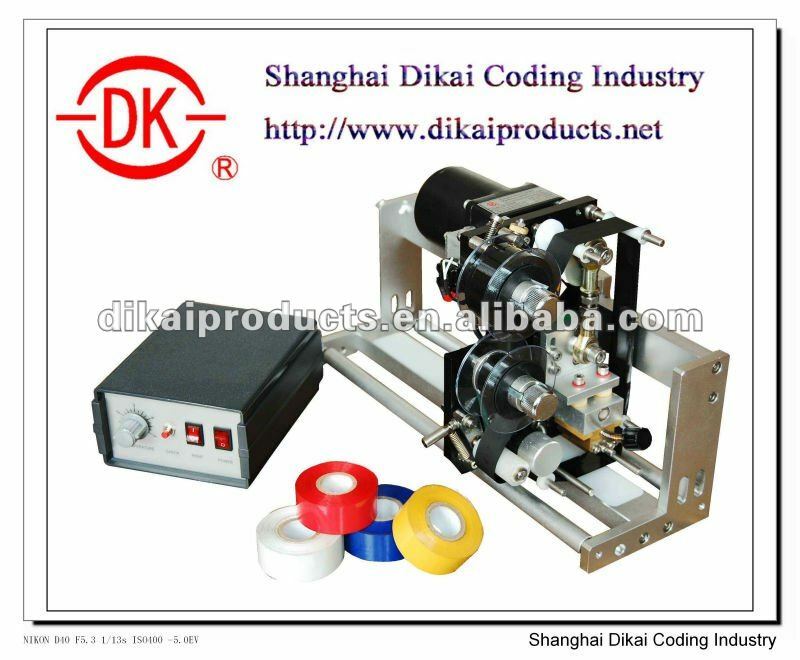 It is online coding machine, it can be installed on vertical packaging machine. It's designed to print expiry date, lot no. on plastic film. this model is widely used in the international market. we sell about 1,000sets every month. With 17years experience, we have covered 70% coding market in China. we also sell to over 70countries all over the world. meanwhile, we cooperate with Markem for 13years.